Battery storage has been available for years however cost and reliability have always been limiting factors to deployment for homes and businesses. The Tesla Powerwall has revolutionised the energy storage industry, cutting the cost of battery storage and greatly increasing the simplicity and reliability of the technology. 1. Optimise self-consumption – your grid-tied battery storage system will store excess power from your solar (or other renewable) system. 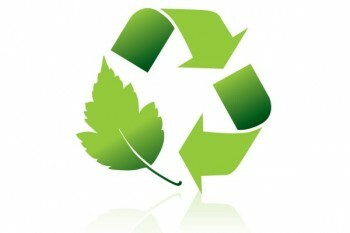 The battery then provides this power to your property during times when there’s not enough solar to meet demand (e.g. at night). This is the most cost-effective solution but it does have a limitation that during a power cut the solar and battery shuts down for safety reasons until the AC grid comes back online. 2. Back-up – A back-up solution is where the battery is used as above, however during power cuts it supplies power to essential circuits, for example lighting circuits, fridge/freezer and/or sockets for small loads. This is a more expensive solution as it requires additional equipment and involves splitting your consumer unit (fuse board) in to Essential and Non-Essential loads together with a reconfiguration of the wiring. 3. Off-grid – This is where there is no AC grid to the property and it is designed to run 100% from batteries. The Tesla Powerwall is currently only designed to work with options 1 and 2. 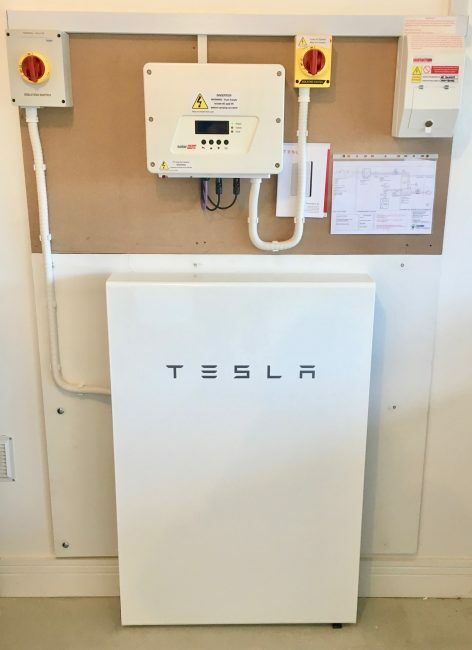 Tesla Powerwall enables storage of some or all of the energy generated by your solar panels. Optimise your consumption of solar energy, reducing or virtually eliminating your dependence on expensive grid electricity. In the event of a power-cut, use solar energy to power appliances, computers and other vital equipment. Eliminate the need for fuel storage and noisy, fume-producing generators.